A Breath of Fresh Air: New fashion for cooler days and nights. . .
definitely cuddly and have that warm 'teddy bear' look? 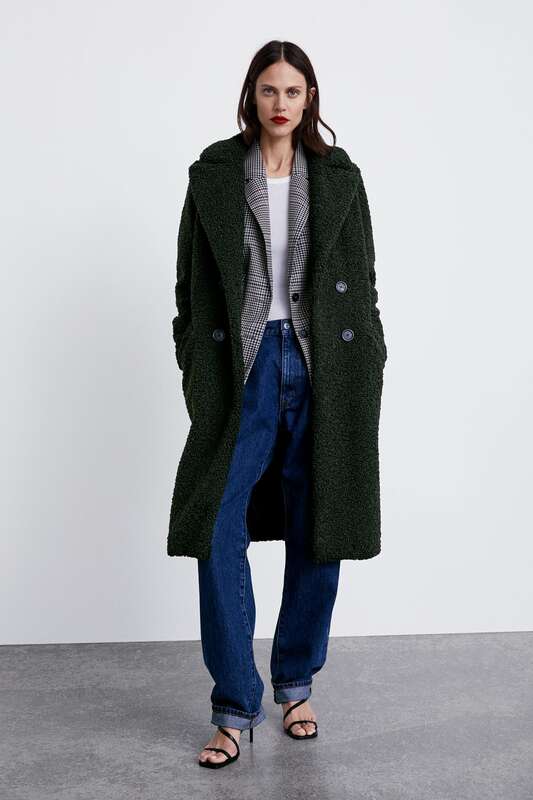 enjoy pulling on a soft, curly overcoat. . . . . . . . .
of those upcoming holiday party dates now starting to fill up our social calendars! I must admit that these new modern fabrics never cease to amaze. cumbersome, there were always damp clothes hanging up to dry out. Today's lighter, easy to care for fabrics are so different and much more fun! Here's to a cozy winter ahead. All fashions available at ZARA. 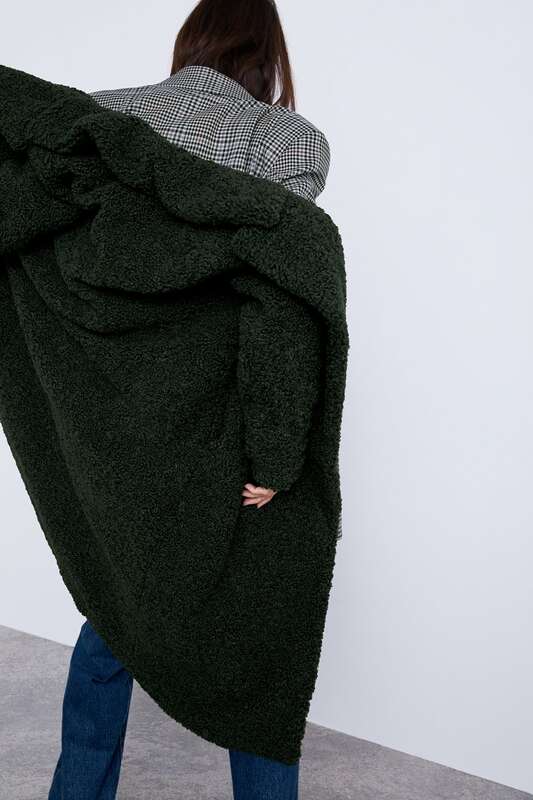 They always look good on the model, but I think I would look like a large teddy! I have a red teddy zip-up which I love wearing for running in winter, it's been part of my running wardrobe for years (although not original from the 1980s). I was thinking along similar lines Barbara, but actually these coats are not hefty and thick. . . . . . . and anyway at this point in life I'm not too concerned about being model skinny, just want warmth and comfort more than perfection!!! Even those down puffer jackets so many people wear nowadays, add a few pounds, the curly faux furs may do about the same. And, didn't we always love our teddy bears? Thanks Mary, much better now. Do you think those beauties come in Size JUMBO for me? Wonderful outfits, Mary !!! And, I know you're always fashionable. Did you find anything for your anniversary party for the little girls? Sending love, darling one. And, happy holidays ahead !!! I love the one in the fourth picture, it’s a grey/beige which suits my colouring now! I always had a camel coat in my wardrobe ‘back in the day’ but with my hair being more silver than blond now it doesn’t suit me! The fabric is gorgeous and even has the astrakhan look which I love. It just wouldn’t be done today. 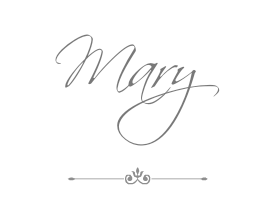 Winter clothes are my favourites and I always enjoy your seasonal previews Mary! OMG Shane, I recall astrakhan, I think my mother had a coat trimmed with a collar made of that fabric - sometimes called Persian lamb. It was beautiful but yes, sourced in a way we'd rather not think of these days! Thank goodness for new fabrics invented to take the place of animal fur and skins! Winter clothes are definitely my favorite too. 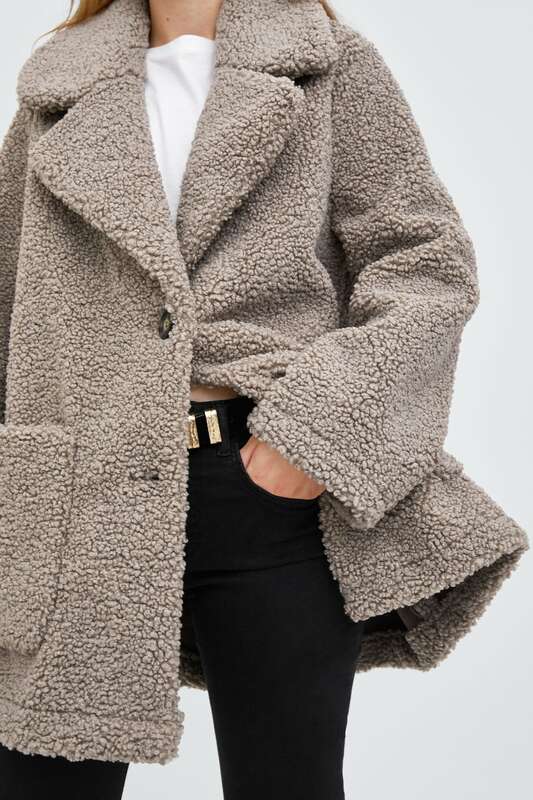 I did buy a new coat at Zara for my birthday when in Washington - it's a very pale grey but not the 'teddy bear' fabric - a smooth wool blend and very classic cut. With the weather cooling drastically tomorrow I'll probably wear it out to dinner tomorrow night. I think we are particularly needing some comfort, cozy, and joy these days. These coats sure would help.